If you’re in the market for a new coffee table, but you don’t want to spend a fortune, I have some fantastic selections for you! Before we get into these amazing coffee tables however, I want to give you a quick update on my life as of late. I’m excited to report that I’ve been selected as a new AOL Lifestyle Contributor! This means that you’ll be able to find my blog features and editorials on the AOL website from time to time as the year goes on. 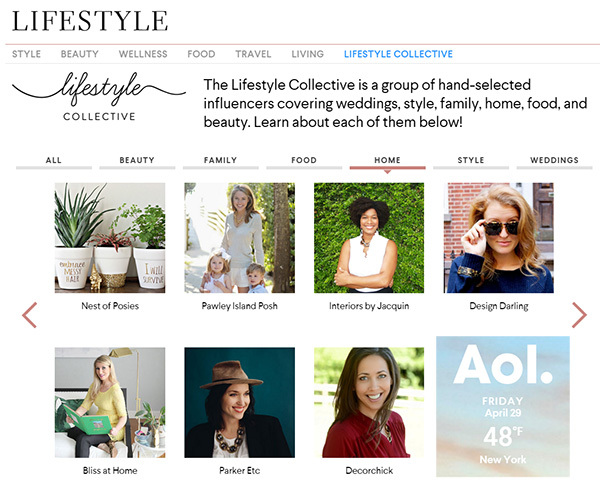 Be sure to stop by the AOL Lifestyle Collective to see what’s new! 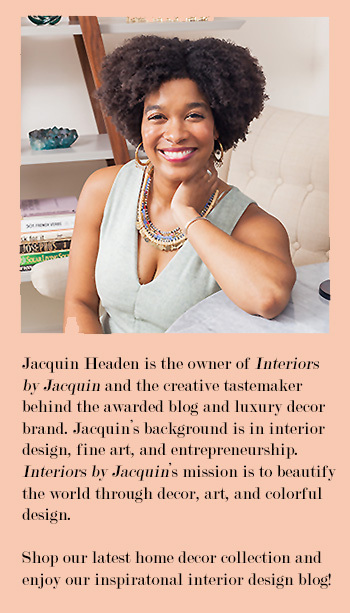 I have one other exciting entrepreneur update to share with you, as well. 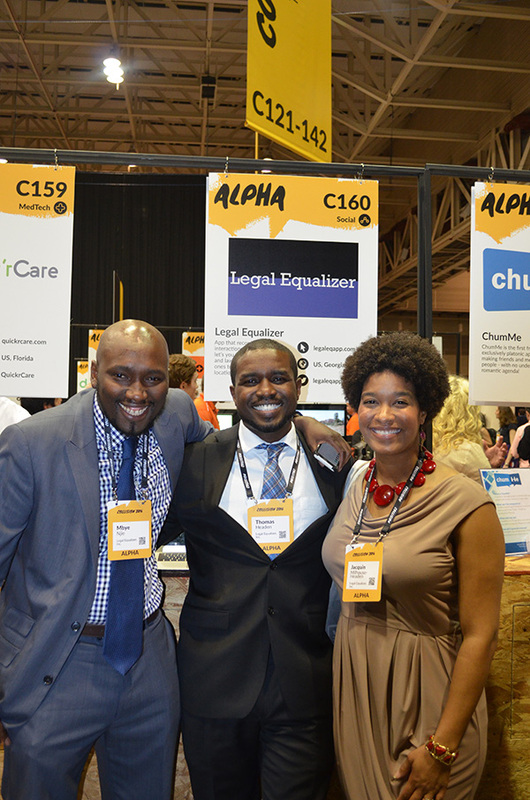 I’ve just returned from New Orleans where I participated in the Collision Conference for tech-startups. I was there representing Legal Equalizer, Inc., a company that I co-founded with an amazing team of 3 other people, including my husband. It was such an amazing experience to be able to pitch our company to high level investors. Legal Equalizer is a cell phone app that records police encounters, should you be in one, and notifies 3 of your loved ones with your geo location. This cell phone app also educates citizens on their legal rights. Available for FREE on iTunes and the GooglePlay Store. Now on to the budget-conscious goodies I promised you! These coffee tables all look far more expensive than their price tags, which always puts a little pep in my step. 😉 I think you’ll be excited by these finds, too. Take a look at these six unique coffee tables, all under $300. Which one is your favorite? 1. Mara Coffee Table – $299 – Article. My favorite is the Mara Marble Coffee Table (#1)! I love the combination of the marble with the dark, walnut wood. Do you think you’ll give any of these coffee tables a try at home? P.S. LAST CHANCE to register for the Novice Artist Challenge! *Only 3 spots left* Registration ends Friday, May 6th.